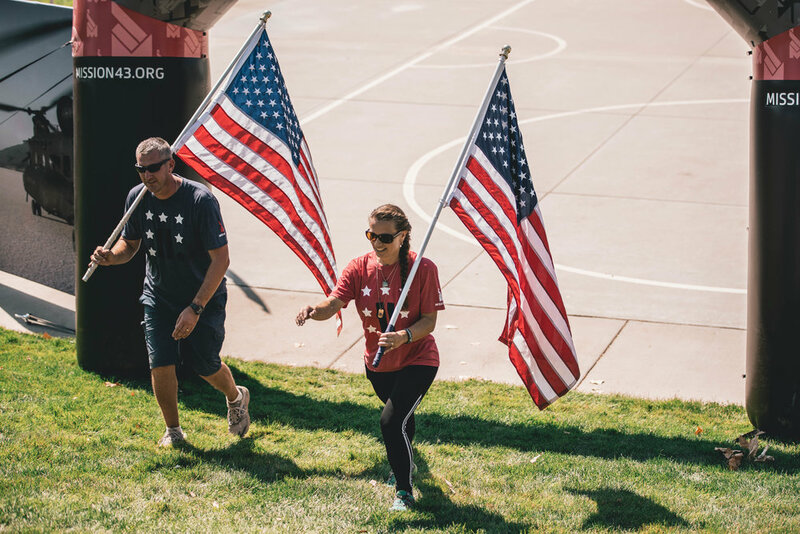 Brian and Bryan sit down with the ever-energetic and knowledgeable Alison Garrow, the Veteran & Servicemember Liaison at Guild Education/Mission43. They discuss the background on the selection of Guild as the education partner for Mission43 and why Guild Education is so successful in supporting Mission43 members in their academic pursuit. You will learn about the extent of Guild Education’s services that include success advising and partner universities with a robust lists of degree and certificate programs. 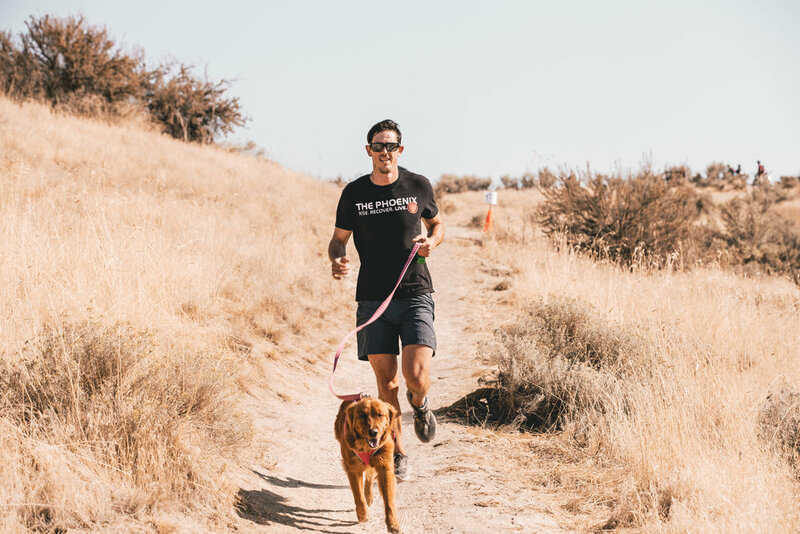 You will also gain a keen sense of why a conversation with Alison is helpful to anyone considering using their GI Bill education benefits and starting their education journey off right. Oh yeah, you will also learn that she likes shooting whistle pigs! 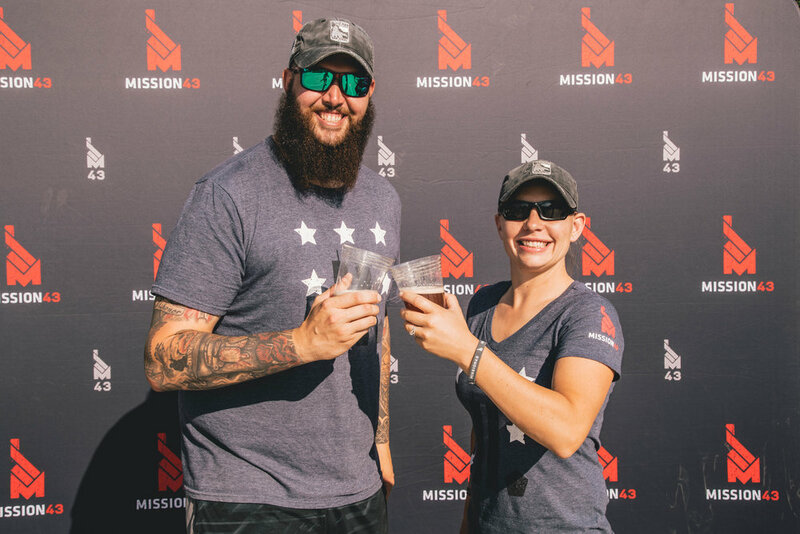 M43 Podcast EP001: What is Mission43? In this episode, Brian and Bryan go in depth into the Mission43 Leaders Fellowship Program. 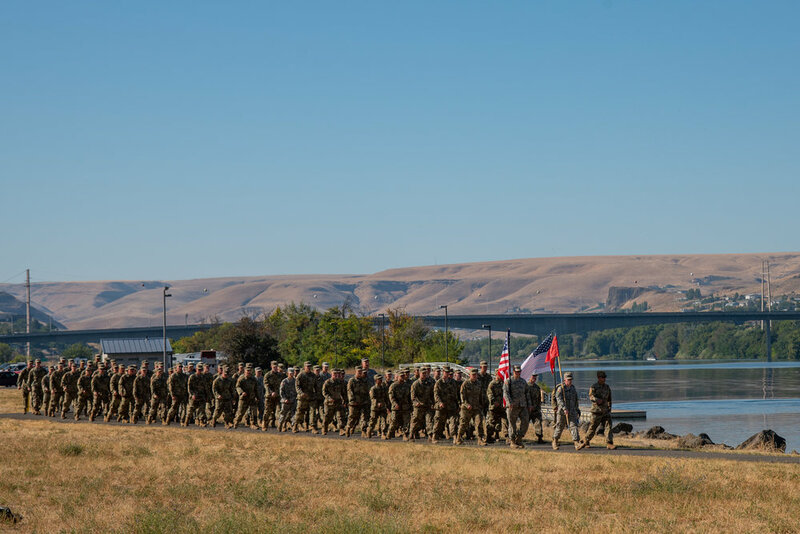 They discuss the importance of this program and the commitment to investing in the leadership skills of Mission43 members who seek increased self-awareness, personal and professional development, and those who are always on the path to be better versions of themselves. 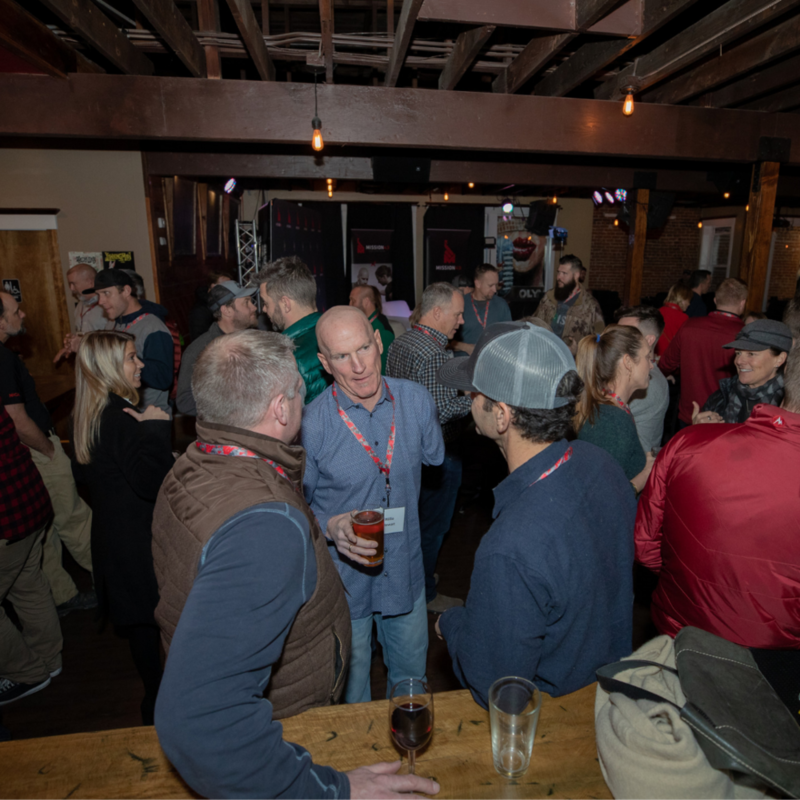 The inaugural cohort of 24 participants is scheduled to kick off on May 2, 2019 with the Mike Erwin’s Lead Yourself First workshop. 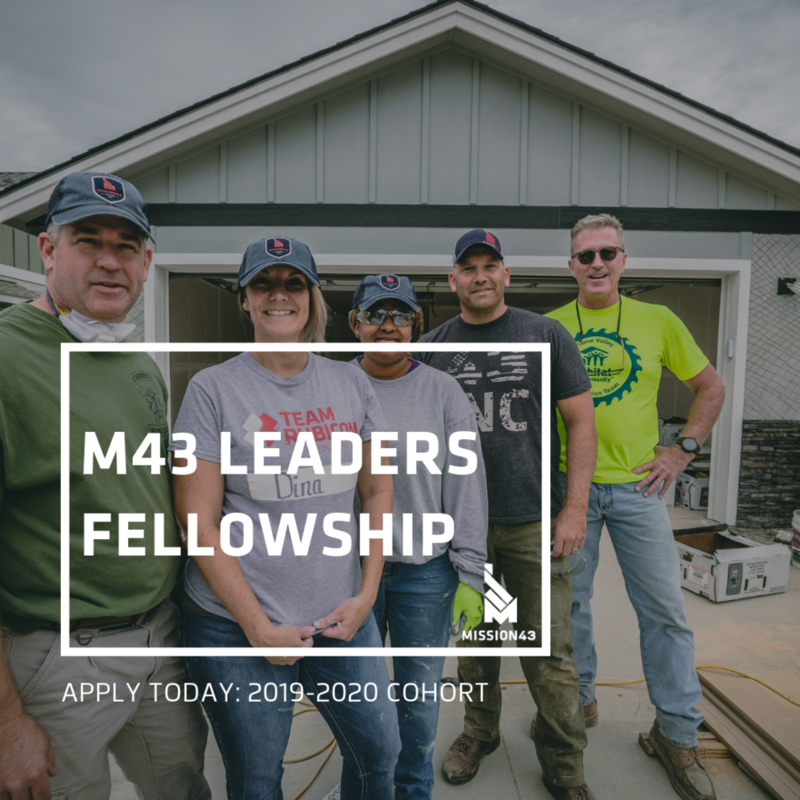 Applications for the Mission43 Leaders Fellowship will be accepted through Friday, April, 19th. The cornerstone of Mission43 is the employment pillar. 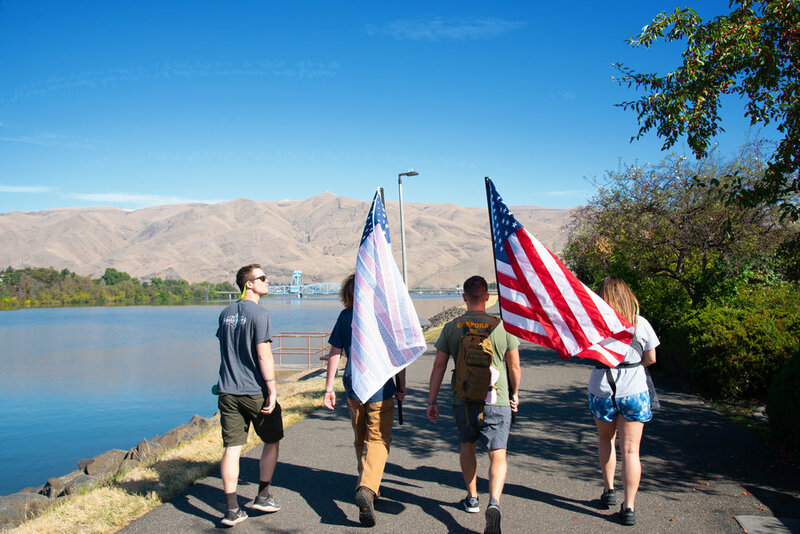 Each year, the Hire Heroes USA team helps hundreds of transitioning military, veterans, and military spouses connect to meaningful employment opportunities throughout the state. 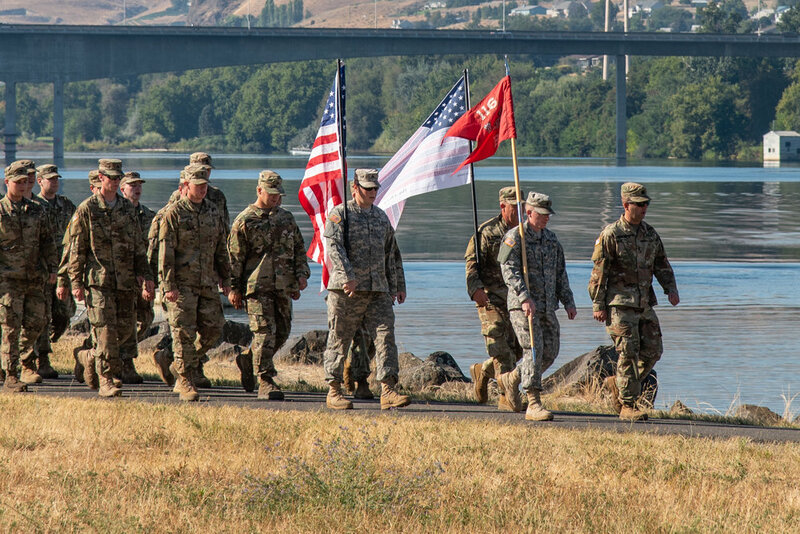 Each member works directly with their own Idaho-based “Transition Specialist” to help translate their military experience into a relevant resume, practice interview techniques, and ultimately refine their search for positions best suited to their experience. 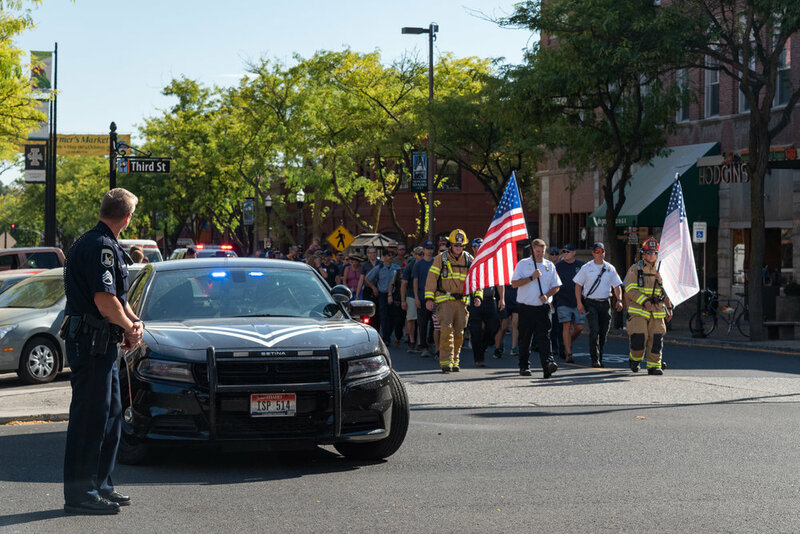 Idaho businesses have a unique opportunity to post their positions (completely free) so that you can reach the M43 members actively searching for employment. 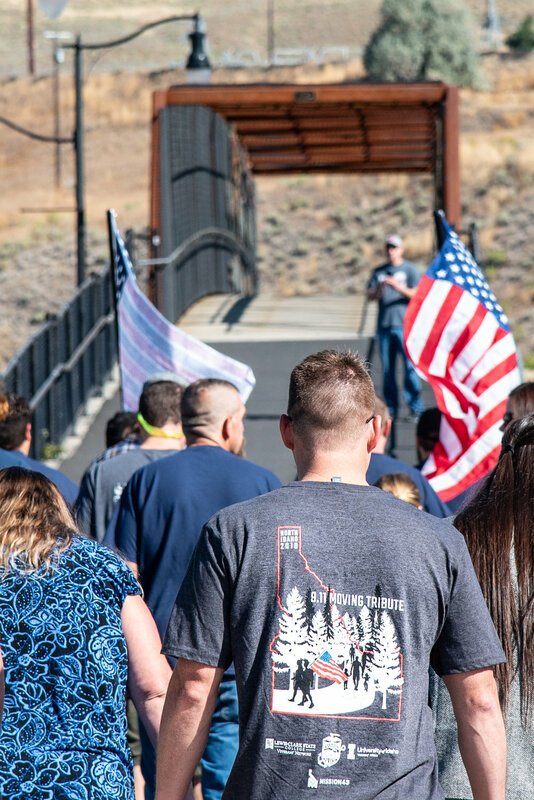 Because you are an Idaho-based business and through Mission43’s partnership with Hire Heroes USA, you will get unlimited 30-day job postings and access to over 9,000 job seekers (including those coming from out-of-state). We need your help in getting your positions posted! Visit the Employer Sign-Up Page on the Hire Heroes USA website. Make sure you select Mission43 for the “How did you hear about us?” question. Select the $200 Job Posting Package and use the code “M43JobBoard” on check-out. You won’t have to pay a thing! Please use the form below to connect directly with the Hire Heroes USA Job Board team. 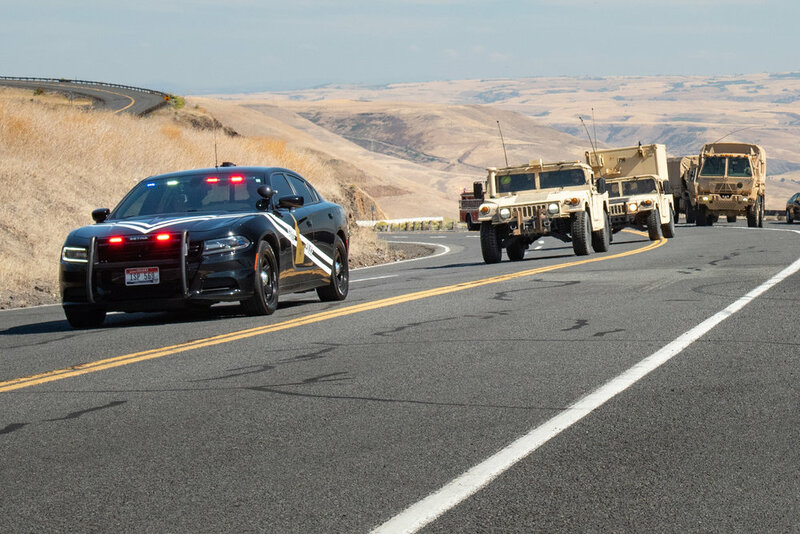 You can also reach them at jobboard@hireheroesusa.org or 844-634-1520. 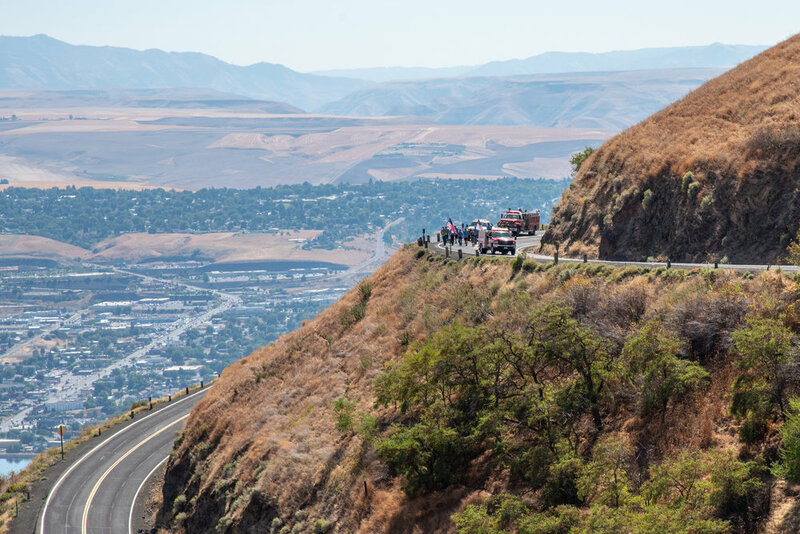 If you have any Idaho specific questions, touch base with the Idaho Area Manager, Allison Albers at aalbers@hireheroesusa.org. 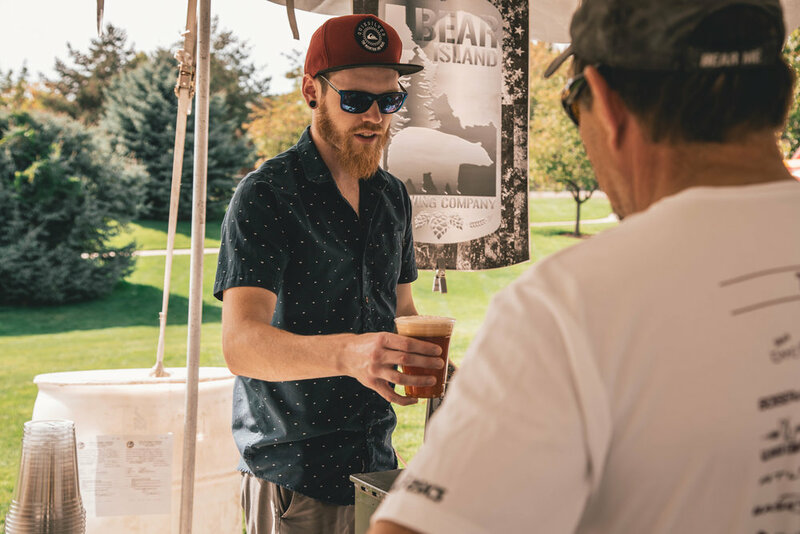 Brian and Kevon Bjornson are native Idahoans and the co-founders of Generation Wild. 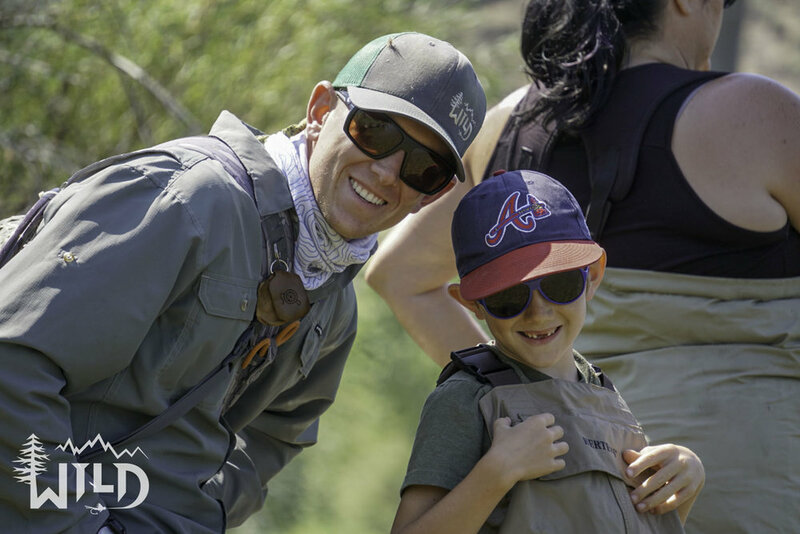 As young boys, they experienced the outdoors with their father who taught them the simple pleasures to be found while hiking, camping and fly fishing. 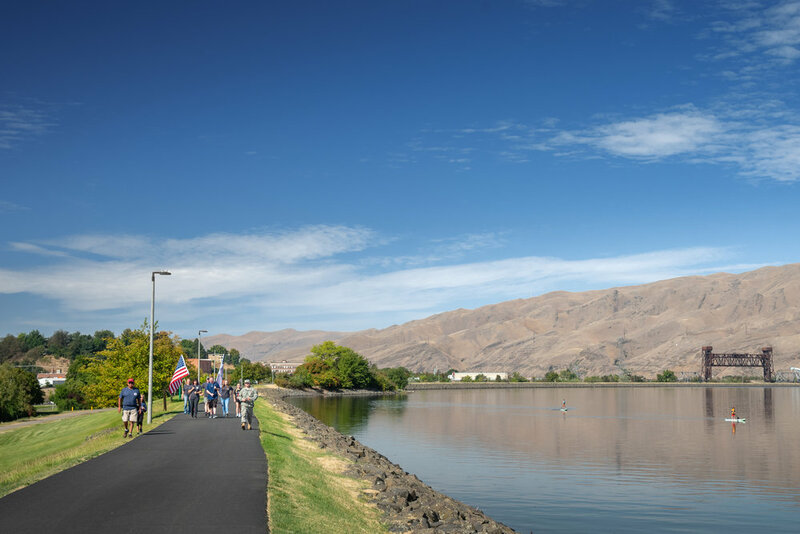 As they got older, Brian and Kevon grew in their appreciation for the outdoors and wanted to share their experience with the youth here in the Treasure Valley. After mentoring youth through the Big Brothers Big Sisters Program, Brian and Kevon decided to embark upon creating their own youth mentorship program and Generation Wild was formed. 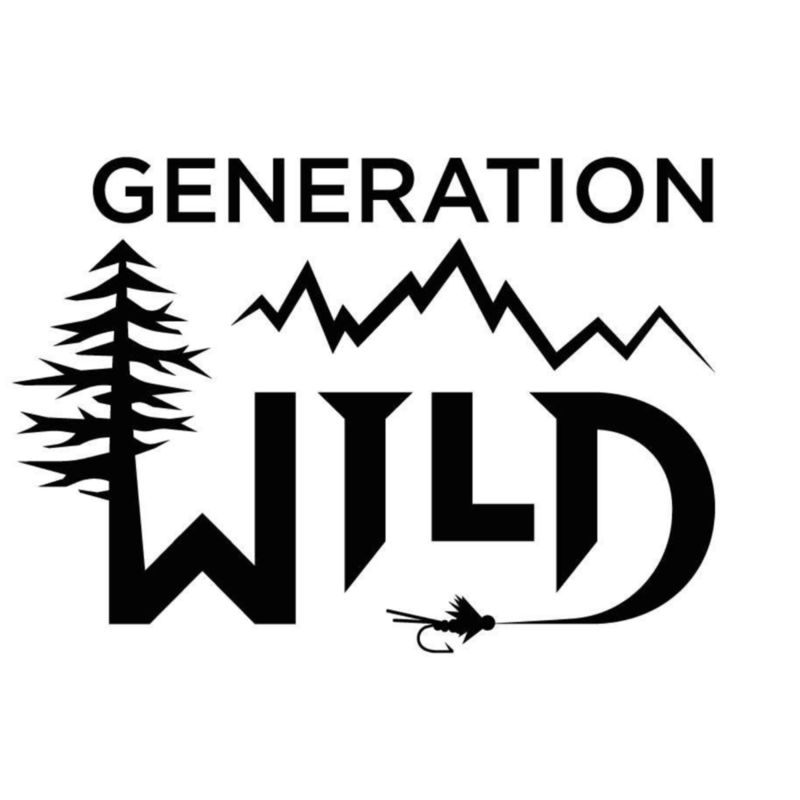 Generation Wild is a 501c3 non-profit that leverages the outdoors and the natural beauty of Idaho to make a positive impact on the lives of our younger generation. 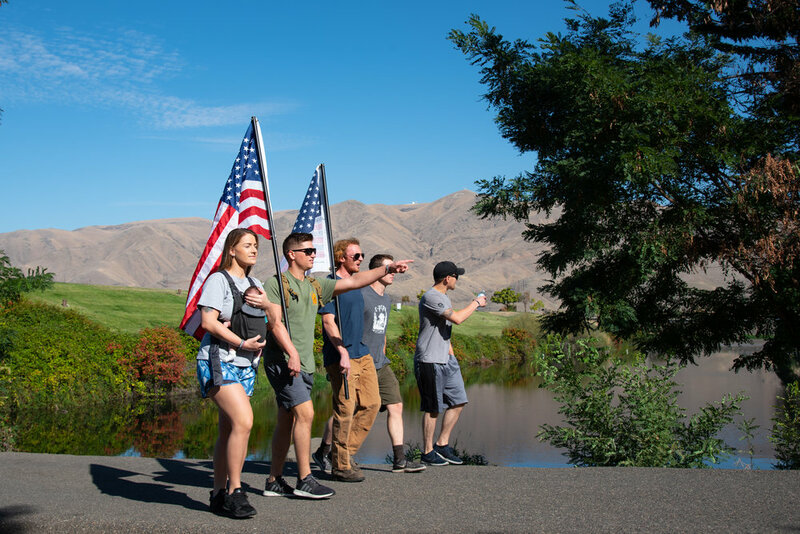 Through fly fishing, hiking, and spending time outdoors they strive to develop friendships, share their passion for the outdoors, teach life-long skills, and create leaders for the future. Their goal is to help the younger generation find direction in their lives through spending time in solitude. 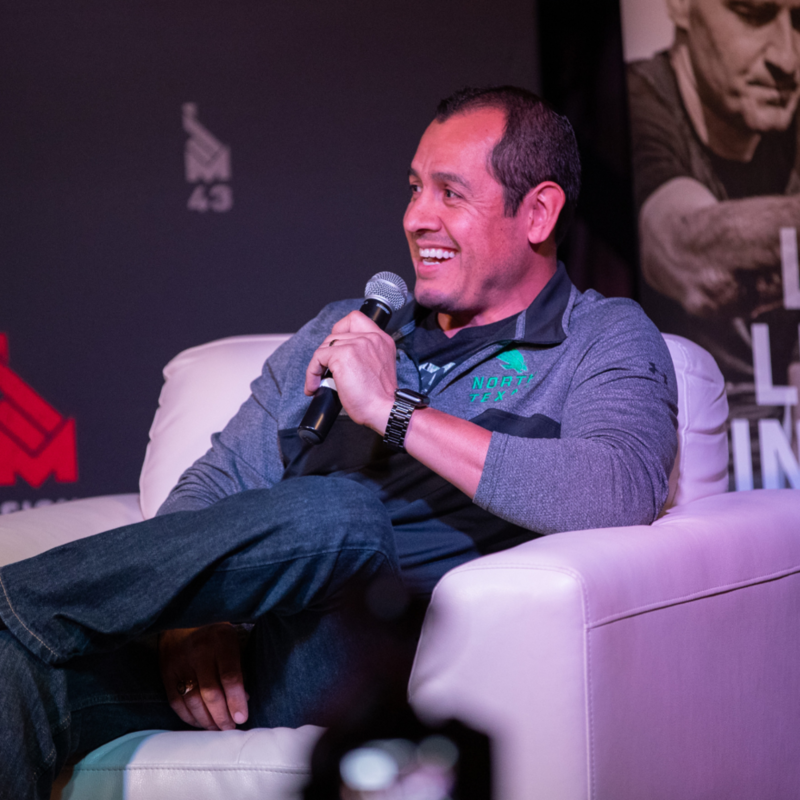 Oscar “Oz” Sanchez, a veteran of the U.S. Marine Corps, sat down with the Mission43 community and provided incredible insight into what it means to embody excellence in the face of adversity. His life was changed forever in 2001 when he was involved in a hit-and-run motorcycle accident. 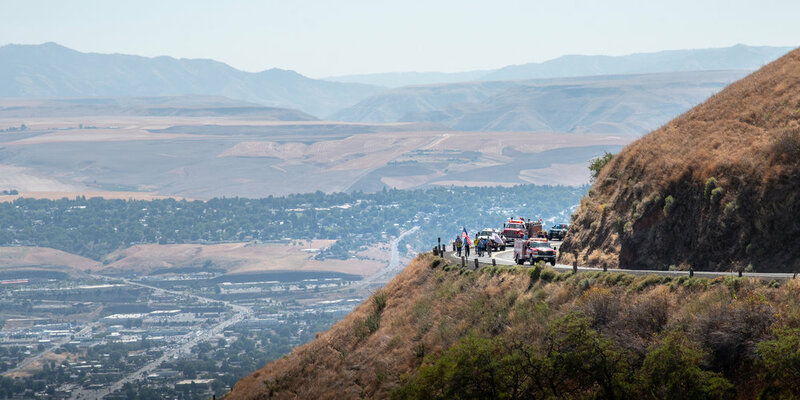 The accident resulted in a spinal cord injury (SCI) and the inevitable paralysis and associated neurological complications. After the accident, Oz’s biggest fear was being defined by his injury. He developed a new sense of direction and vigor for life. He pulled out of his post-injury depression and once again took a proactive approach to living by dedicating himself to education and hand cycling. Oz is an elite hand cycle racer who has won gold medals at the 2008 and 2012 Paralympic Games and he is also a five-time World Hand Cycling Champion, which has earned him the title of “world’s fastest hand cyclist.” Oz is a graduate of San Diego State University with a business degree and a minor in public communications and is currently pursuing a master’s while training for the 2020 Paralympics. 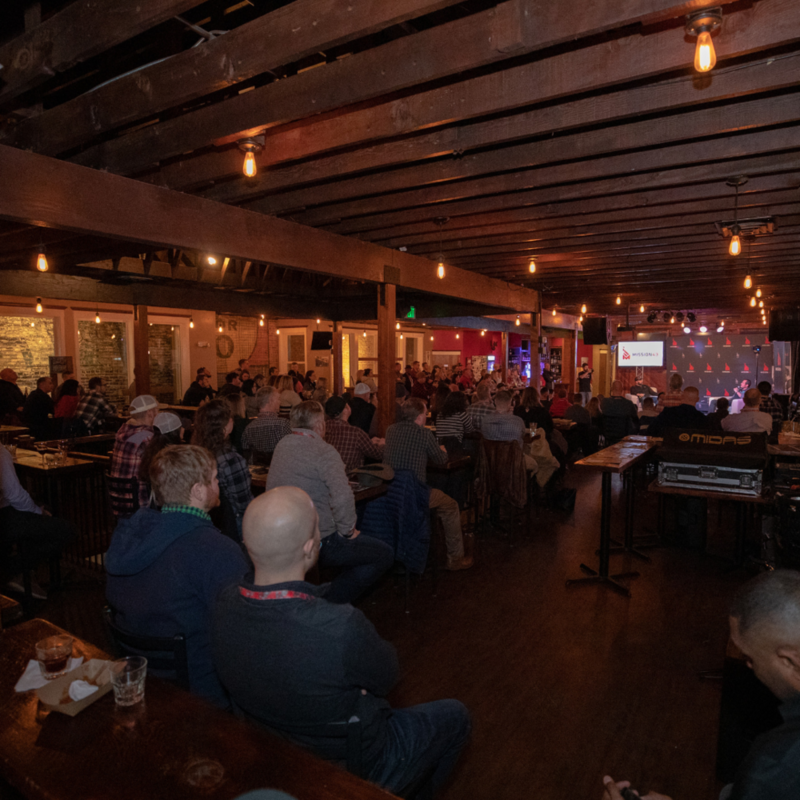 Noah Siple "Excerpts from my TEDx Experience"
Spencer Milo is the Director of Veteran Programs at the Marcus Institute for Brain Health (MIBH) in Denver, Colorado. He’s as good as they come and you could say he is over-qualified for his role in this position. 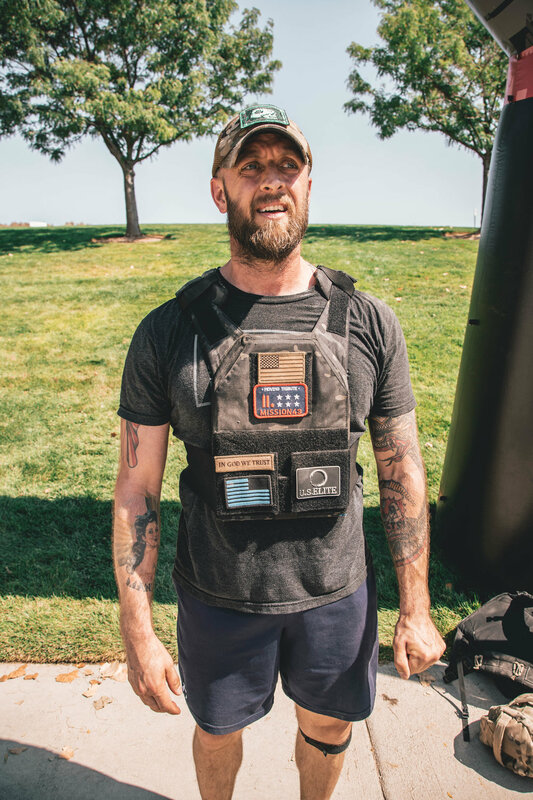 He was seriously wounded in both Iraq and Afghanistan, suffering blast injuries that changed his life forever, but now influence his approach to helping other veterans and their families who have experienced similar injuries. 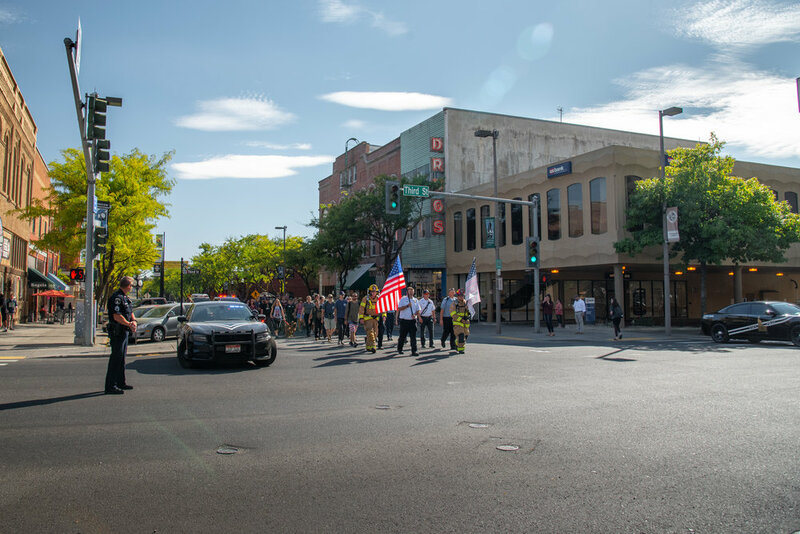 Through an incredible $30 million seed grant from the Marcus Foundation (Bernie Marcus, co-founder of Home Depot), the Marcus Institute for Brain Health was launched in 2016 at the University of Colorado Anschutz Medical Campus. They exist because we now know that there are clear changes in functioning after brain injury. MIBH fills this critical need with comprehensive and customized care totally free to military families. 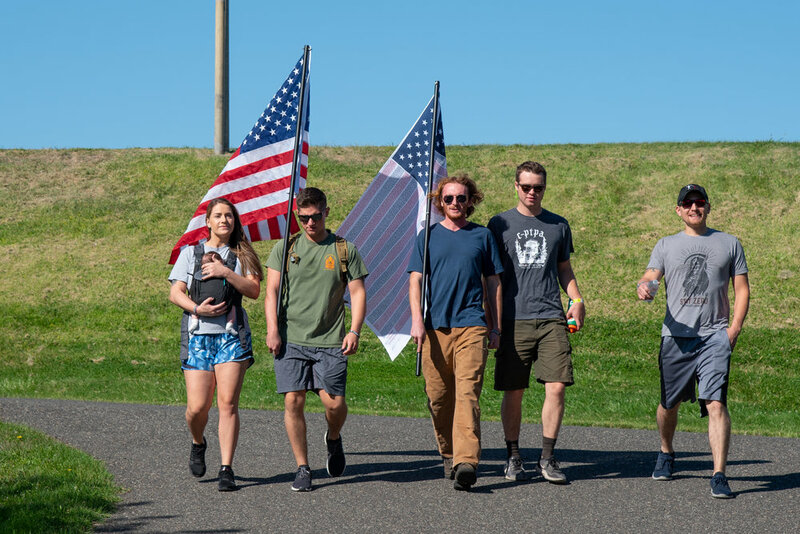 Mission43 is proud to work closely with Spencer Milo and the Marcus Institute for Brain Health in connecting those we know who have suffered brain injuries in combat or training. We are confident in saying they are best-in-class for treatment of TBI in the country. 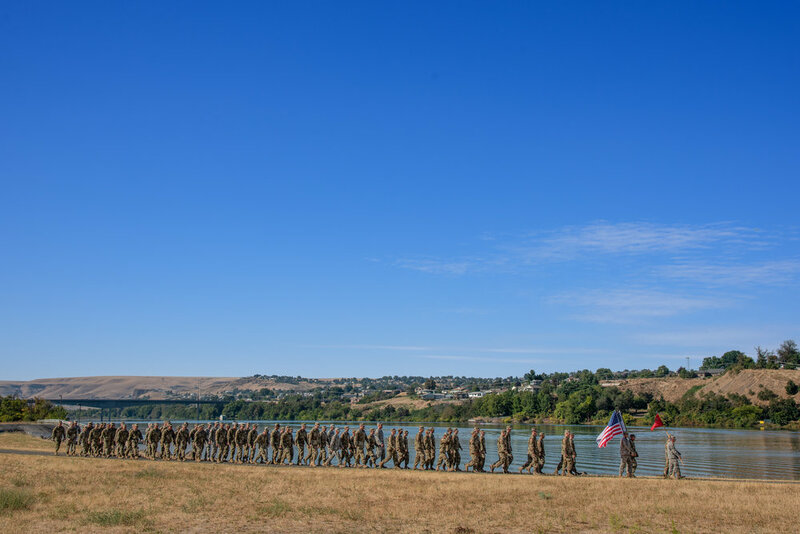 Did you know that not all colleges fully accept military training credits? What about CCAF, or Community College of the Air Force, credits? That college would be a breeze because I already had so many transfer credits. Unfortunately, like many transitioning military members find out, that was NOT the case! Now, I did eventually find employment (after an entire year of searching), but it should have been so much easier, right?! I had a CCAF degree. Surely that should have counted for something?! Okay, I was wrong about that. My associate degree was an applied science in avionics, but I wasn’t looking for positions in the aircraft industry. I wanted to help people, not fix aircraft. I didn’t initially take into consideration that I needed to tailor my education to be more relevant to the industry where I was looking for employment. So, I did what any prior service member would, and decided to go back to school. If I had known then what I know now, I would have done it completely different. I knew I had the GI Bill benefits, but by the time I decided to go back to school, enough time had passed that I didn’t really remember all the ins and outs, how to apply, which bill to use since I qualified for Montgomery (Chapter 30) and Post-9/11 (Chapter 33), etc. It was a mess of Googling my way through it. My school was no help. That should have been my first red flag! It wasn’t. Three years later, after taking accelerated, five-week classes back to back, I graduated with a bachelor’s degree. Do you see the problem with that? 3 years! Accelerated classes! CCAF (60+ credits) already completed! Again, unfortunately, like many service members, I ended up in a for-profit education institution that did not recognize most, if not all, of my CCAF degree and military transfer credits. I basically started over. For nearly three years they collected my Post-9/11 education benefits, leaving me with eight days left of eligibility by the time I graduated. 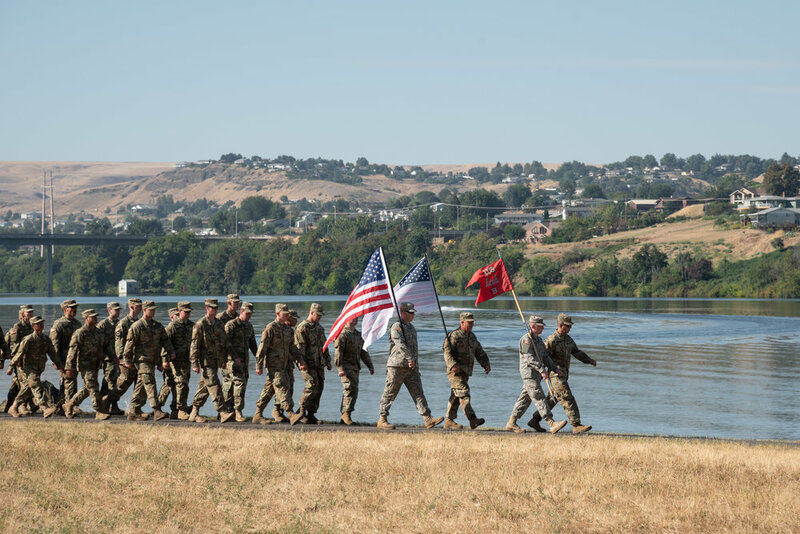 That’s why I’m here - to assist you in making an educational decision that will move you forward in a meaningful way, maximize your military transfer credits, CCAF degree, and experience. 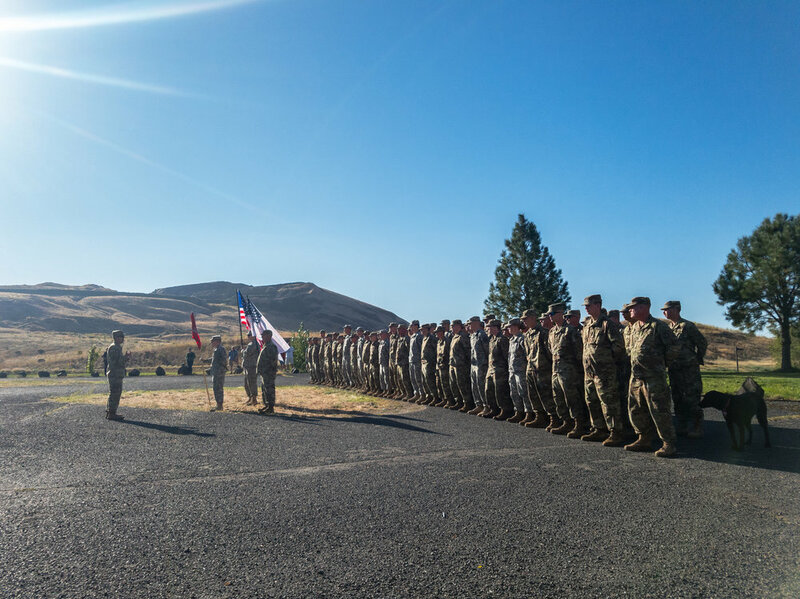 We work with regionally accredited, non-profit, top-ranked universities that have online programs, and will recognize all military training credits evaluated by ACE (American Council on Education) as well as CCAF credits. Alison Garrow is Mission43’s Guild Education Advisor. 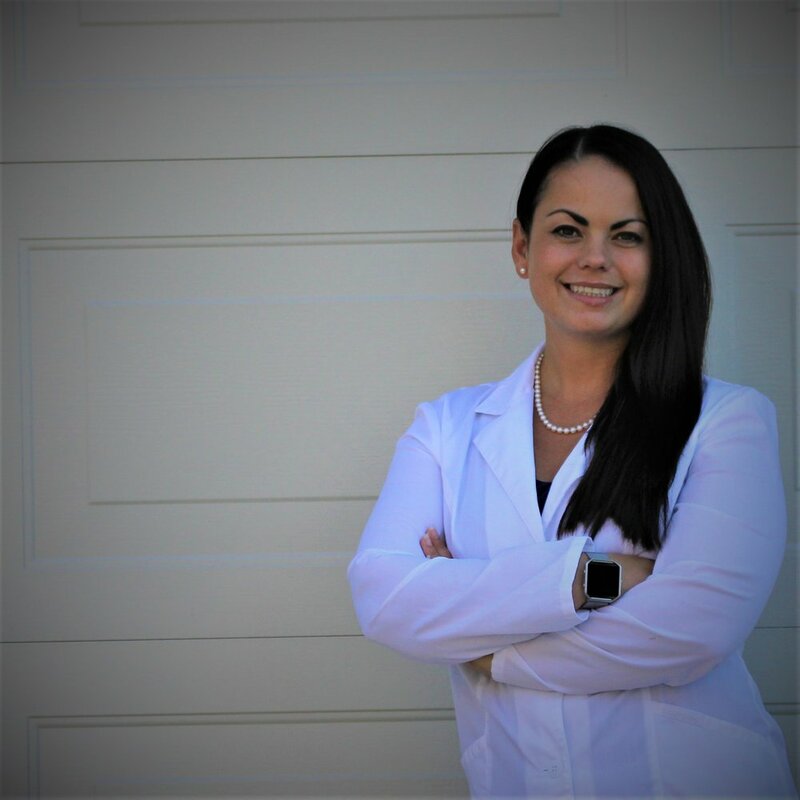 Her role is to learn more about your goals, provide free advising to connect you with the right program, and ultimately help you apply and get started on your degree. Once in school, you will have a personal Guild Education Advisor who is your accountability partner to help you make it to graduation. 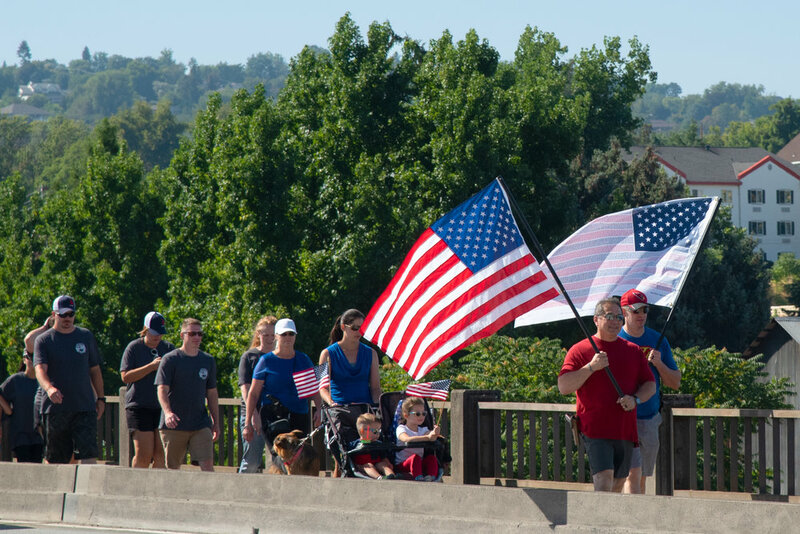 This support is all free for Mission43 veterans and military spouses! Check out our M43 Education page for more details. To get started, fill out the form below and Alison will reach out to you ASAP. Get started today! This Mission43 member has been kicking things into high gear lately. 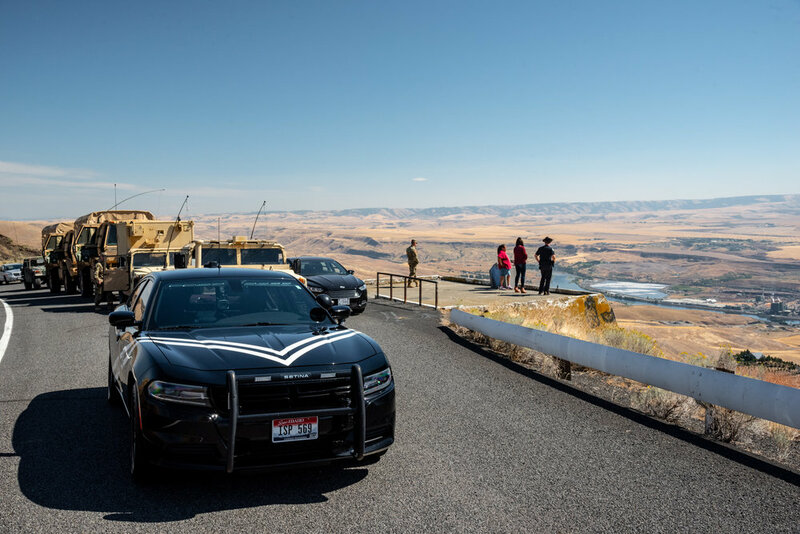 A Molecular Biologist, soldier in the Idaho Army National Guard, entrepreneur, volunteer leader for The Mission Continues, and wife and mother of two daughters. You might say Trill keeps herself busy. 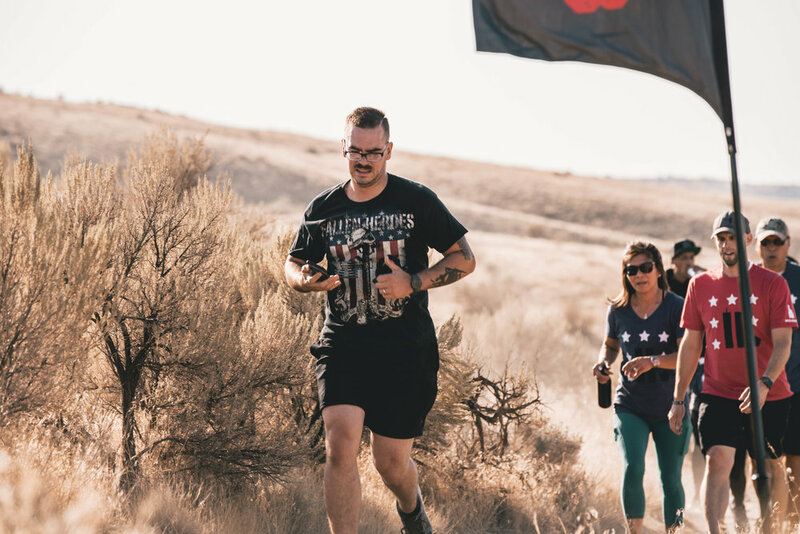 Trill is an OIF veteran and is presently serving in the Idaho Army National Guard. 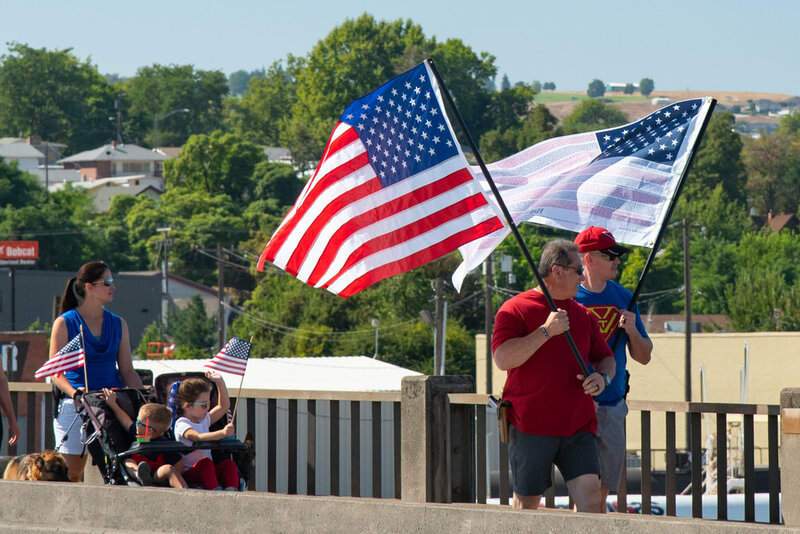 Like many veterans, she feels the need to continue service in her own community. 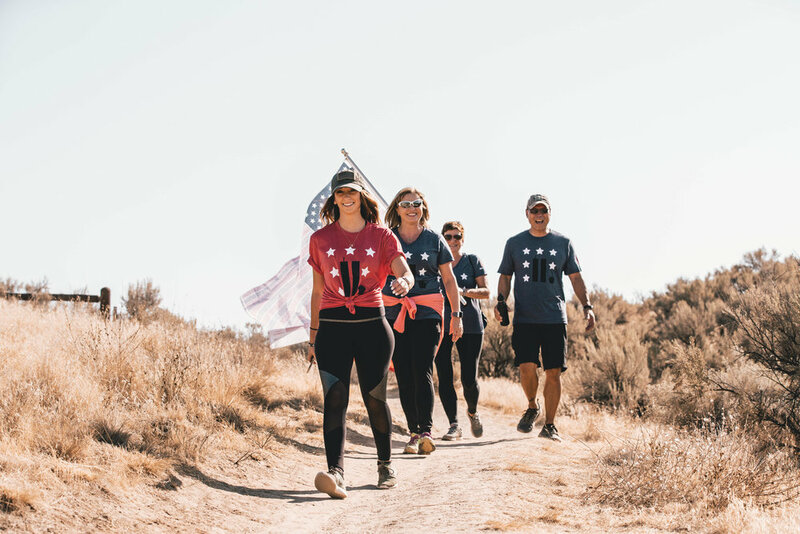 This led her to The Mission Continues (TMC), a nation-wide non-profit organization dedicated to bringing together veterans and civilians to solve challenging issues in communities through service projects. 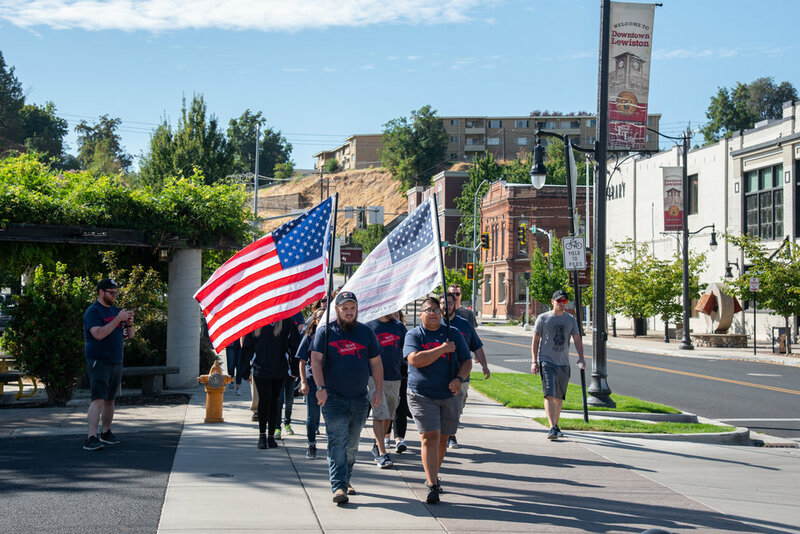 Trill served as a volunteer for the Tampa Platoon for three years and is now the Boise 1st Platoon Leader with a mission focused on improving youth education in the Treasure Valley. 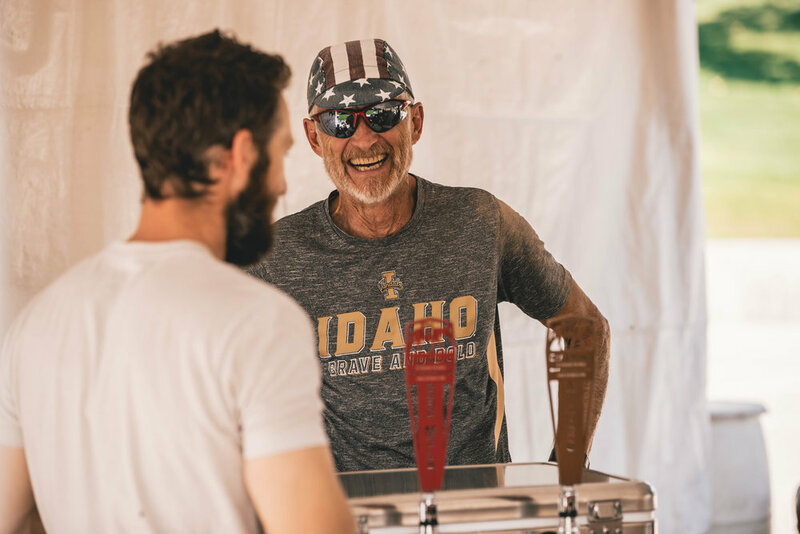 We sit down with Matty Bishop, founder of Cafe Mulé and co-owner of Iron Mule Coffee Company, in his new roasting facility in Boise, Idaho. Join us to hear about his military experience, his foray into the corporate world, and now his life as an entrepreneur. 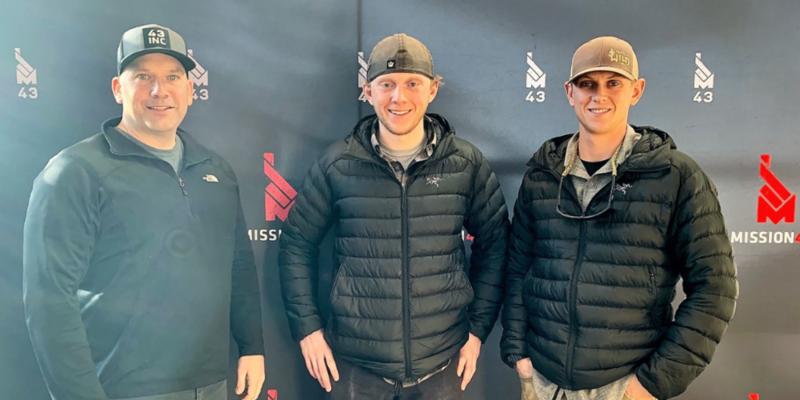 We are excited to introduce you to the first episode of the Mission43 podcast. 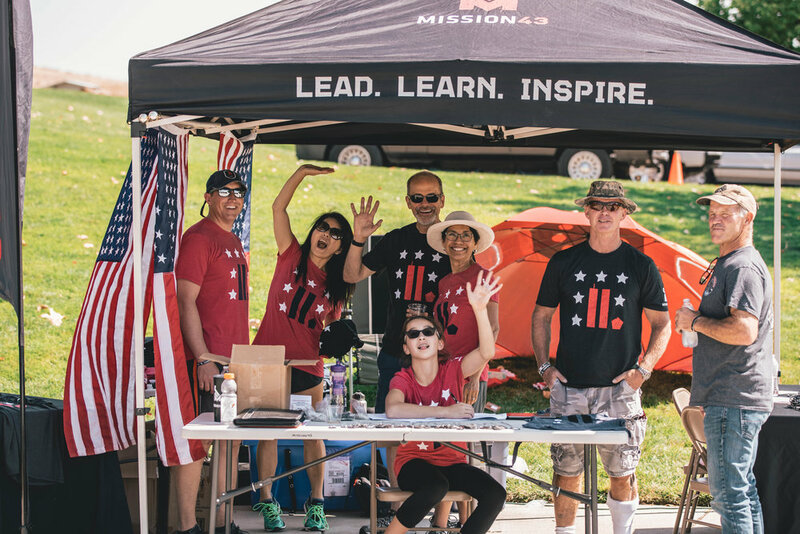 Learn about how Mission43 came about, what we do, and where we are going in 2019. 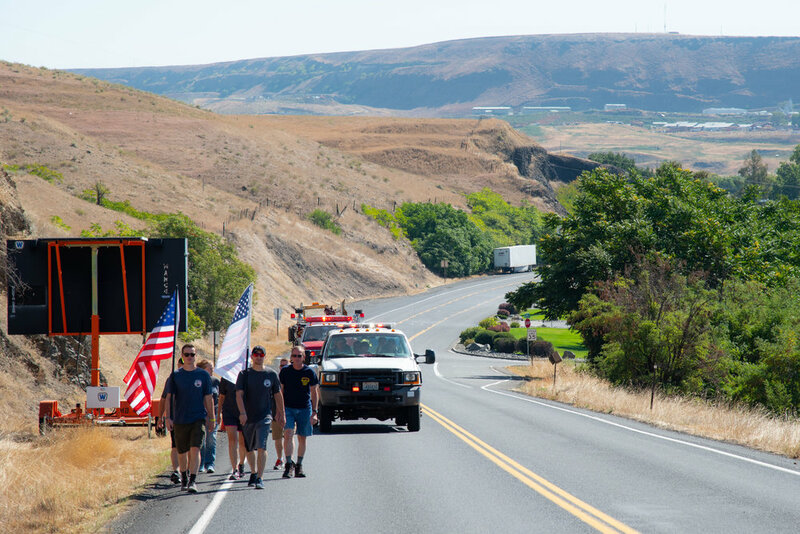 On August 25, 2009, Lisa Hallett’s husband, CPT John Hallett, was killed when his Stryker was attacked with an improvised explosive device (IED) in southern Afghanistan. 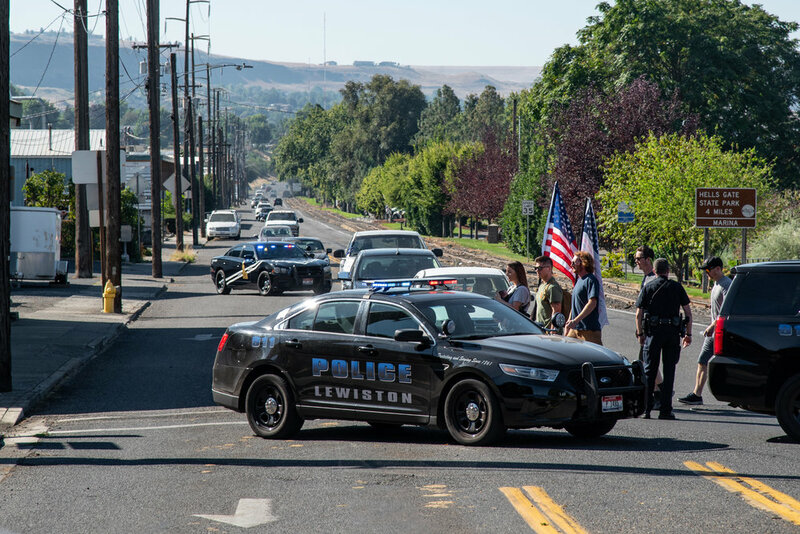 Surviving the loss of her husband, best friend, and father of her three young children, Lisa turned to running. Watch out 43INC highlight video featuring Lisa Hallett’s inspirational story of leadership and strength! 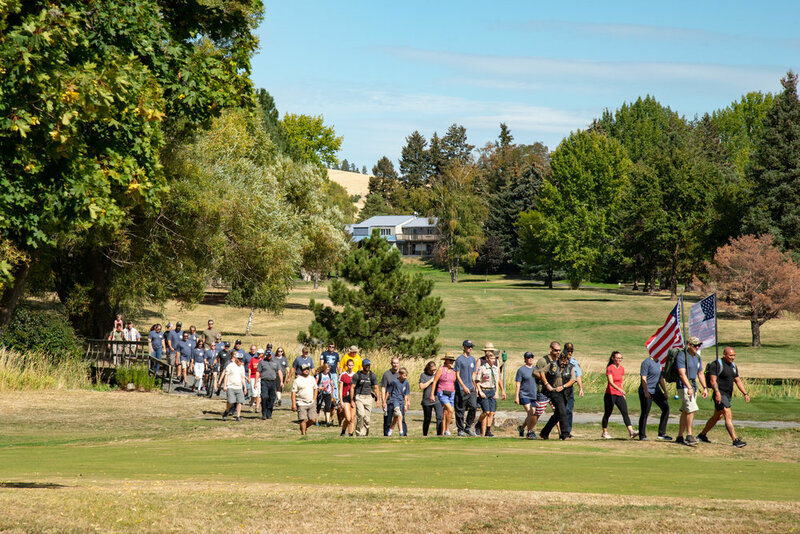 In partnership between Lewis-Clark State College and the University of Idaho, Mission43 helped honor the fallen of 9.11.2001 and their families by moving the Flag of Honor, bearing the names of everyone lost that day, on foot from Lewiston to Moscow, Idaho. 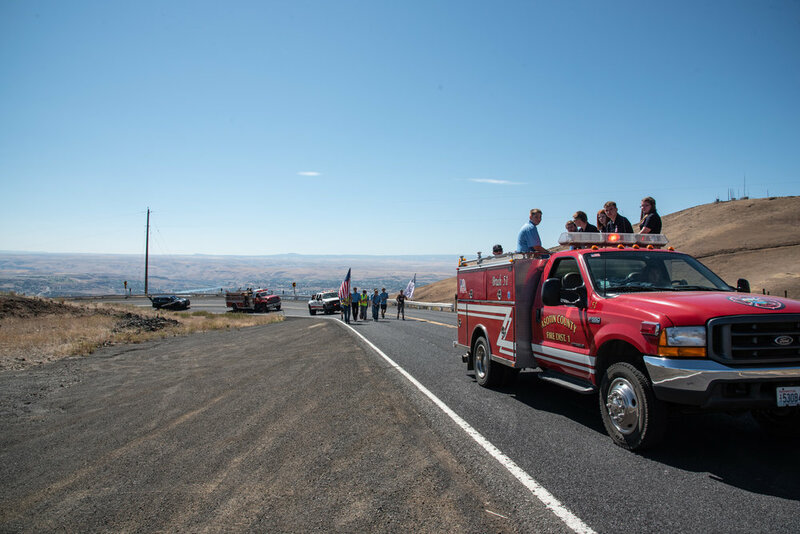 The event began with a brief ceremony at Hells Gate State Park at 8:46am, the time American Airlines Flight 11 crashed into the North Tower of the World Trade Center. 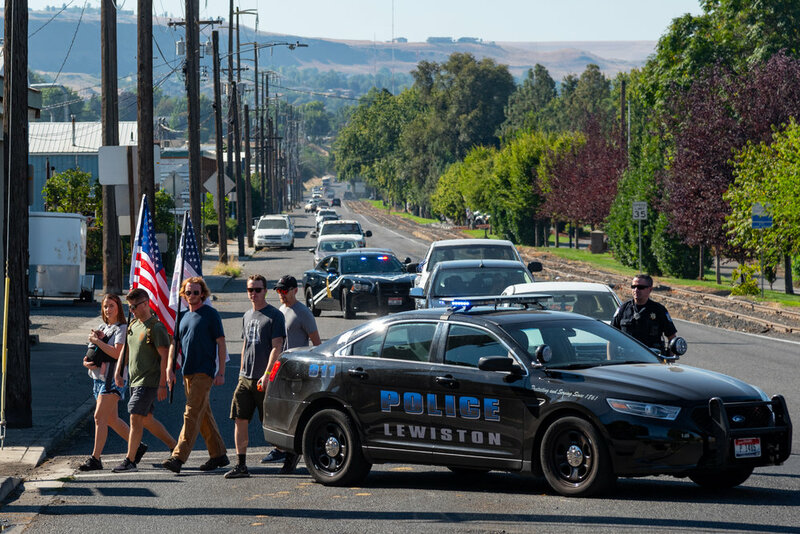 The flags were then carried to Moscow over the course of the day and concluded with a memorial BBQ for the community. 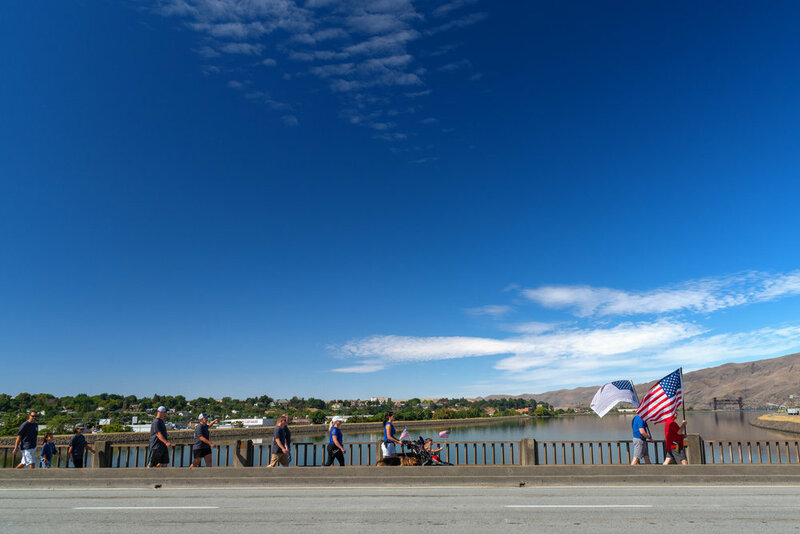 The Mission43 community honored the fallen of 9.11.2001 and their families by constantly moving the Flag of Honor, bearing the names of everyone our country lost that day, from 8:46 am (when Flight 11 struck the North Tower) until 5:00 pm. 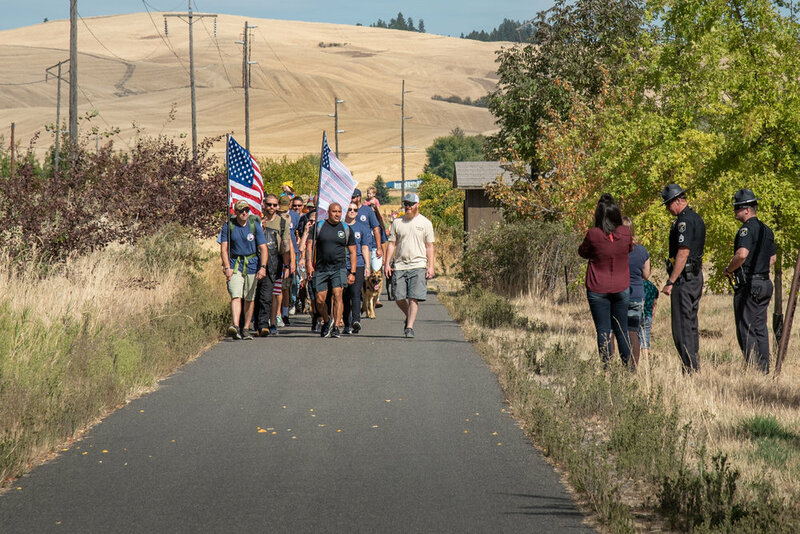 Participants walked, rucked, or ran as individuals, families, or teams to complete as many miles as possible through the foothills of Eagle Bike Park. 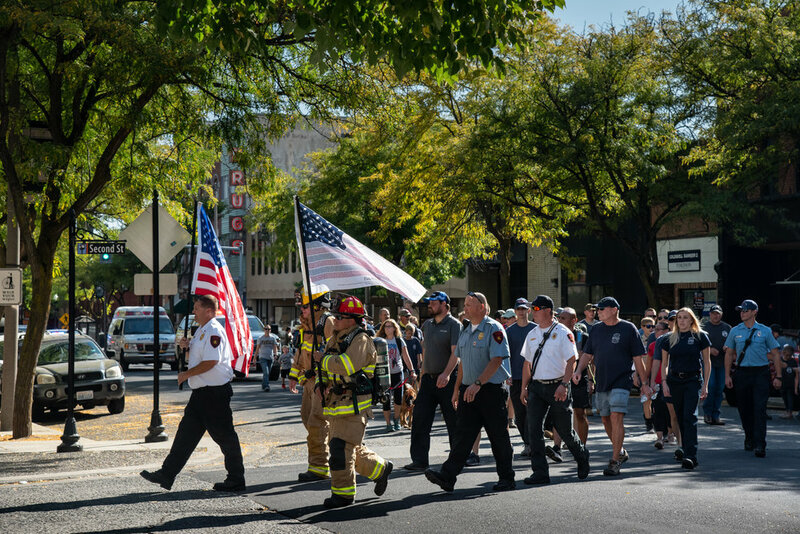 Those who completed at least one lap earned this year's 9.11 Moving Tribute Patch. Andrea "Andy" Graham is the proud spouse of John Graham, who after 22 years, retired from the United States Air Force in 2011. 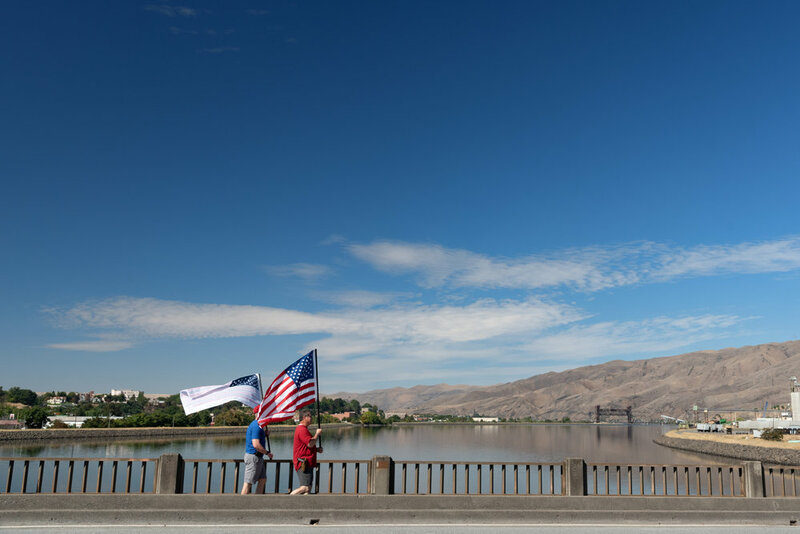 Andy and John moved to Twin Falls, Idaho in early 2017 to live near extended family for the first time in 25 years.